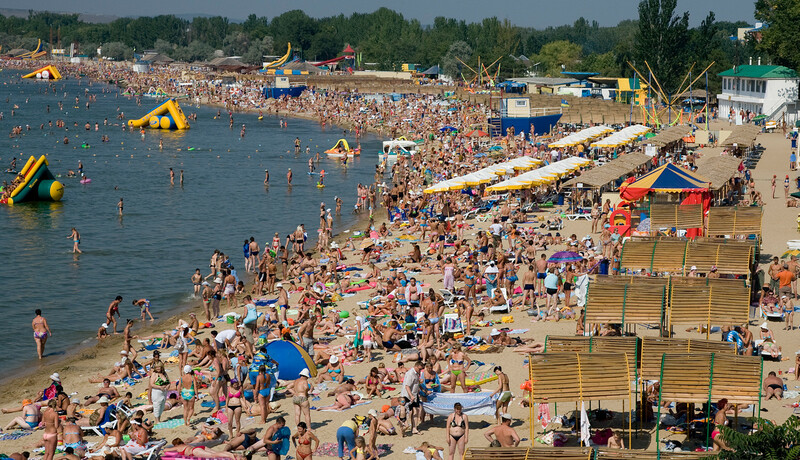 For most Russians Anapa is the epitome of a cheap sunny vacation in the south. But beyond the smell of shashlik, corn, and beer, the small town offers a cultural heritage so it’s really worth a visit. After arriving by coach from Krasnodar (a three hour journey) the city of Anapa welcomes you with new houses, new shopping centers, new everything. In the center only a few streets are open to traffic - many are pedestrian zones. From the bus station to the beach it’s a five minute walk. 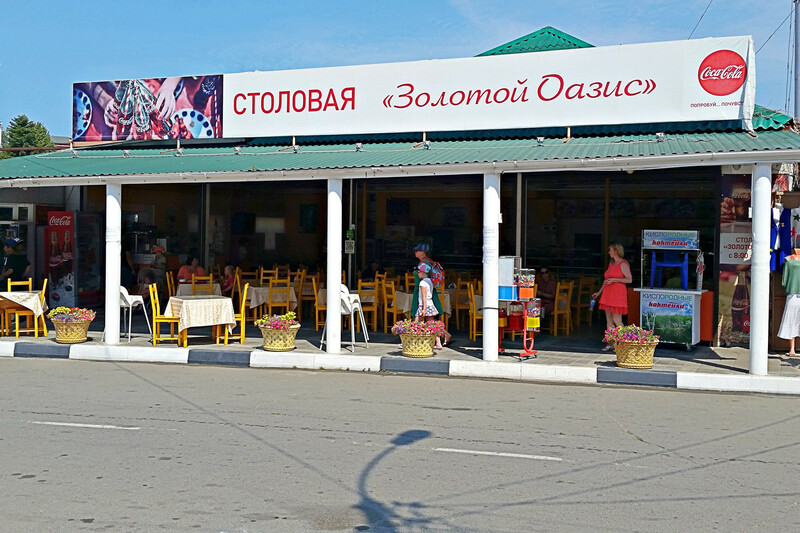 But you have to pass dozens of cheap souvenir stands, open self-service “stolovaya” cafes right on the street, people advertising boat tours around Anapa Bay, and some entertaining museums with reptiles, torture instruments, and waxworks. All the streets are fitted with speakers blaring pop and dance music all day, mostly Russian and Soviet classics. Right behind the big “Golden Beach” adventure pool you’ll find the entrance to the city beach. “Finally!” you’ll think. But nope, you won’t even be able to relax at the beach: Here tourists lie shoulder to shoulder like sardines in the hot sand. 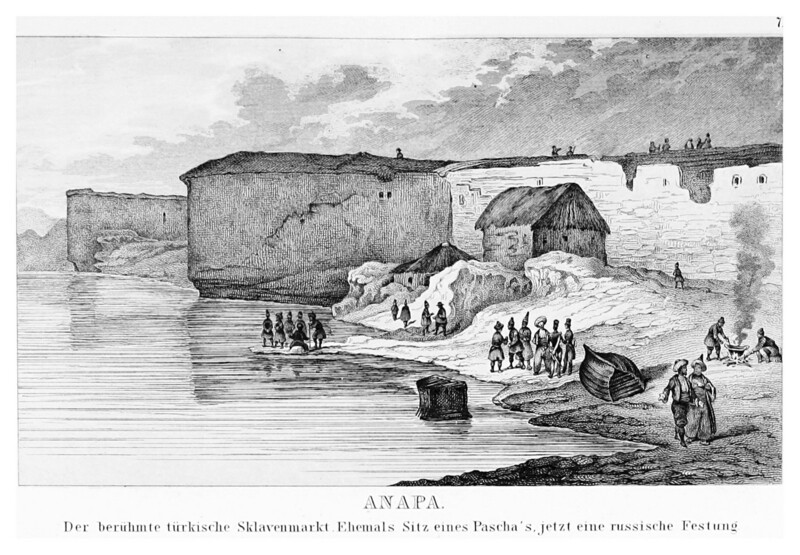 Anapa was a popular vacationing spot when the Russian Empire existed. After the Russian-Turkish War (1828-1829) the city became part of the empire and a favorite holiday and health resort. Along the wide bay around Anapa the sea is mostly quiet and flat. About 200 days a year it’s warm enough to swim and you can take romantic walks along the coast. In 1900 Anapa’s first sanatorium was built. 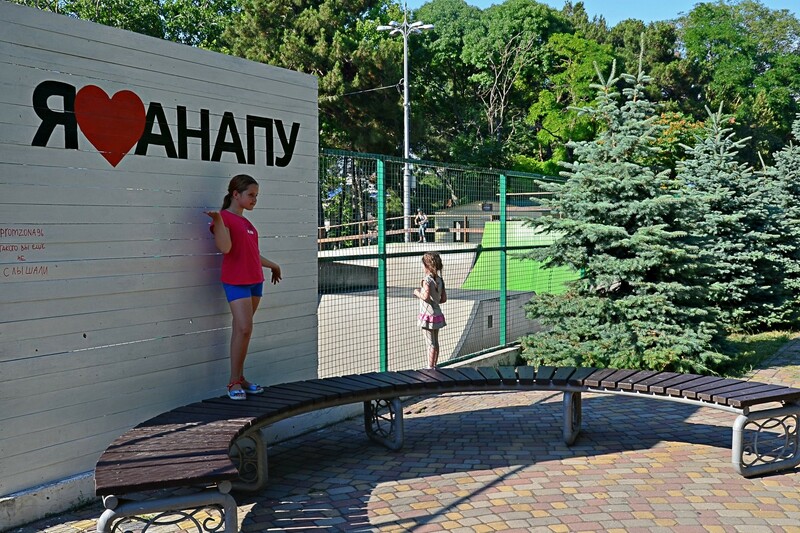 In Soviet times the city became the main health resort for children. 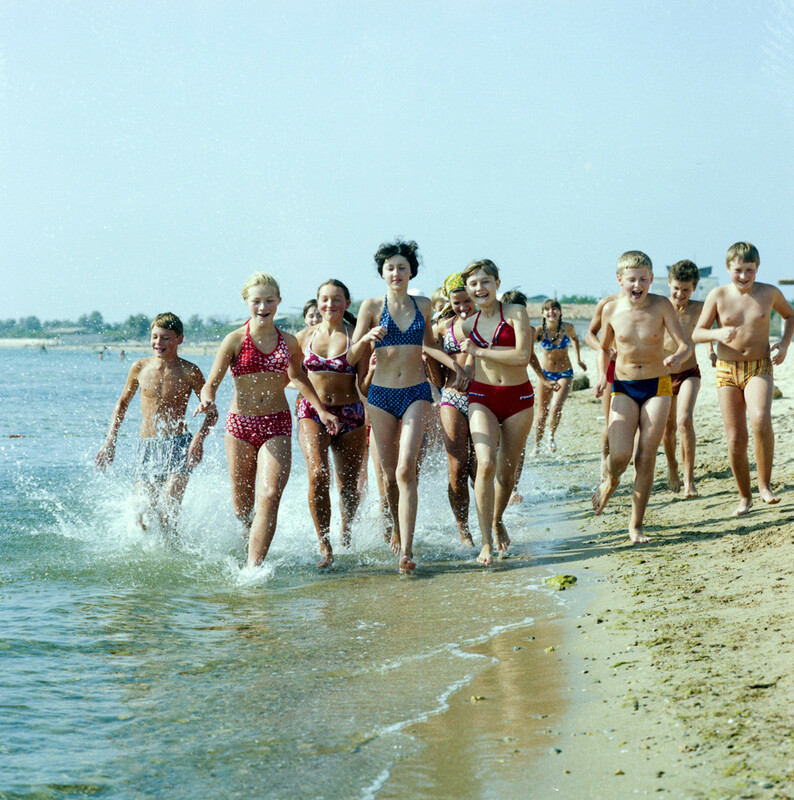 All along the bay were built different health camps for children from the Soviet Pioneer movement. Many Russians know Anapa from their youth and now they visit the place with the own children and grandchildren. “A nightmare!” you might think. But about 500 meters further on the beach becomes more peaceful (but also stonier) while beyond the loud music and smell of meat there’s a truly unique sight you have to see: The ruins of the time-honored city of Gorgippia. 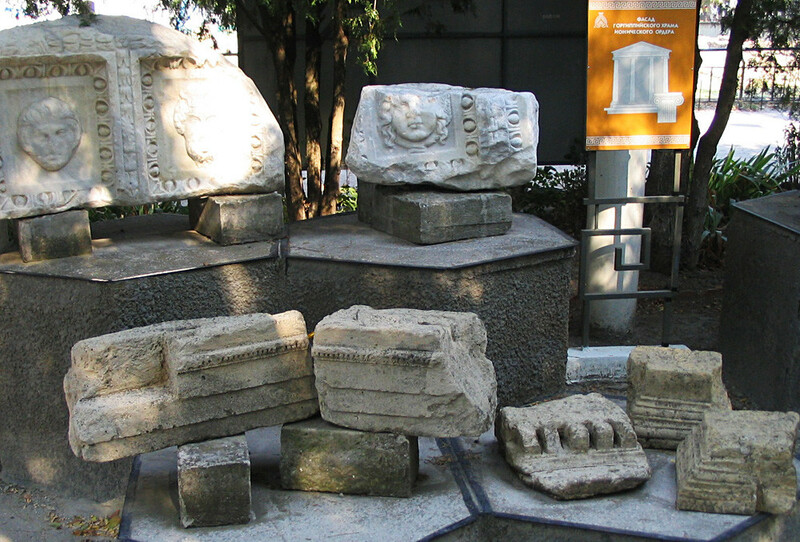 Here you’ll find Hellenistic fragments on tombs and graves harking back to the ancient Greeks - these artifacts are shown in the archeological museum next to Gorgippia’s ruins in Anapa’s city center. 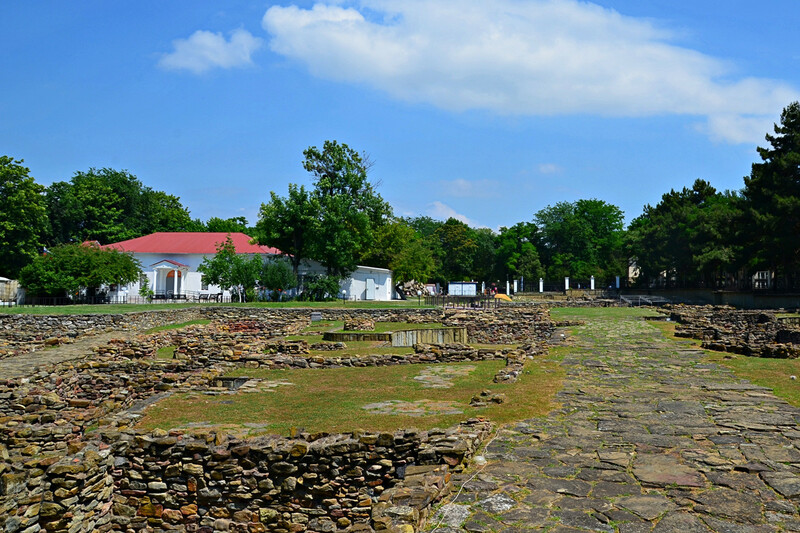 Gorgippia was founded between 400 and 500 BC, but in 300 AD it was destroyed by the Goths. Thanks to its port which facilitated trade between the west and east, the city was rebuilt more than once. In the 13th century even Italian tradesmen invested their money here and called the city Mappario, or Mapa for short. 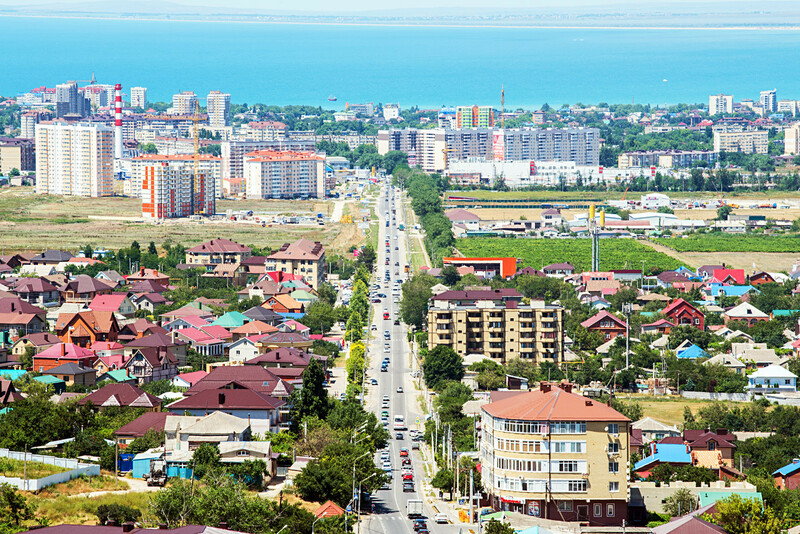 A century later the Turks reigned supreme here and gave the city its contemporary name: Anapa. Unfortunately they managed to give Anapa a new “image” too: In these times the place was known as a huge slave market and the local girls and women often ended up in Istanbul harems. 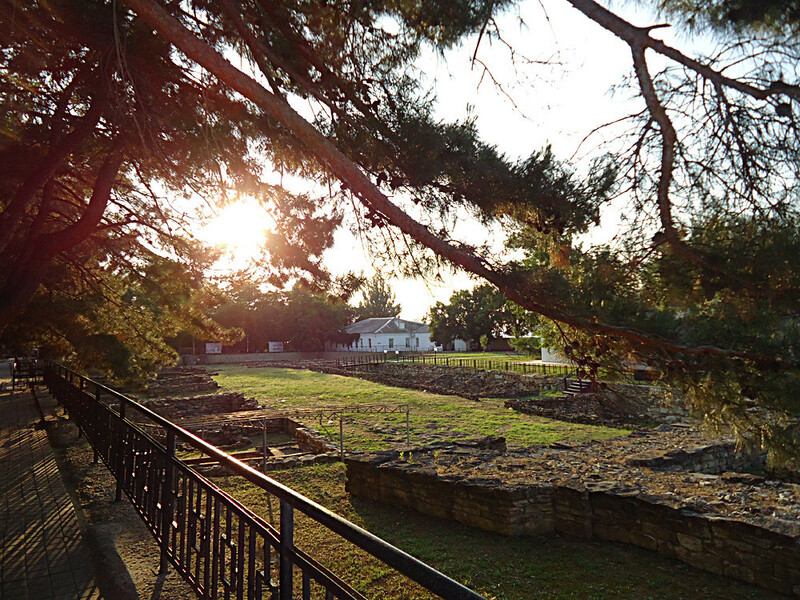 Today you can freely walk around the territory of what is left from the old city of Gorgippia. The newly renovated museum completes the picture of how people lived here more than 1,000 years ago. Also the museum offers guided tours through the underground part of the ruins. "I love Anapa!" And you will love it too! 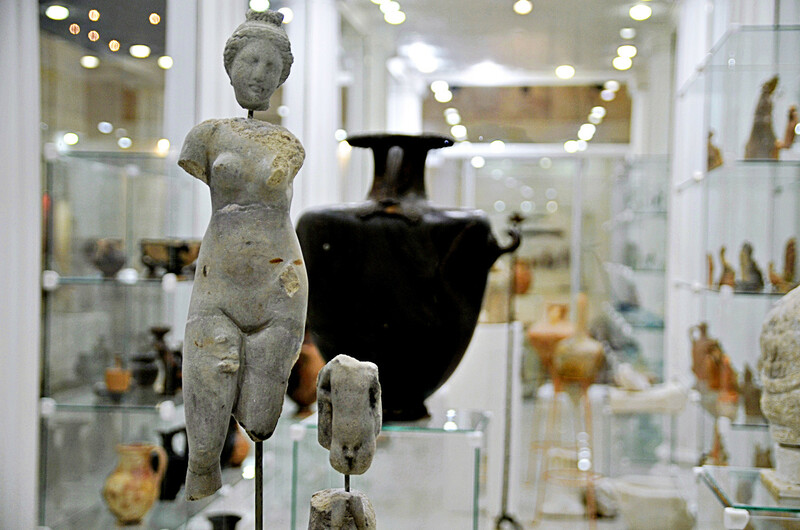 You can continue your history trip through Anapa in the local History Museum. 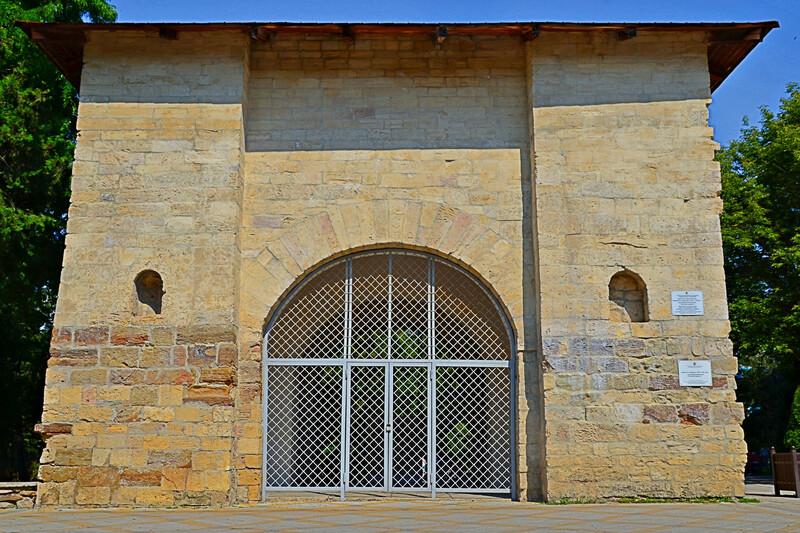 Here you will get to know why the huge old stone gate in the city was coined the “Russian Gate” by the Turks and how the city operated as a Turkish fortress. 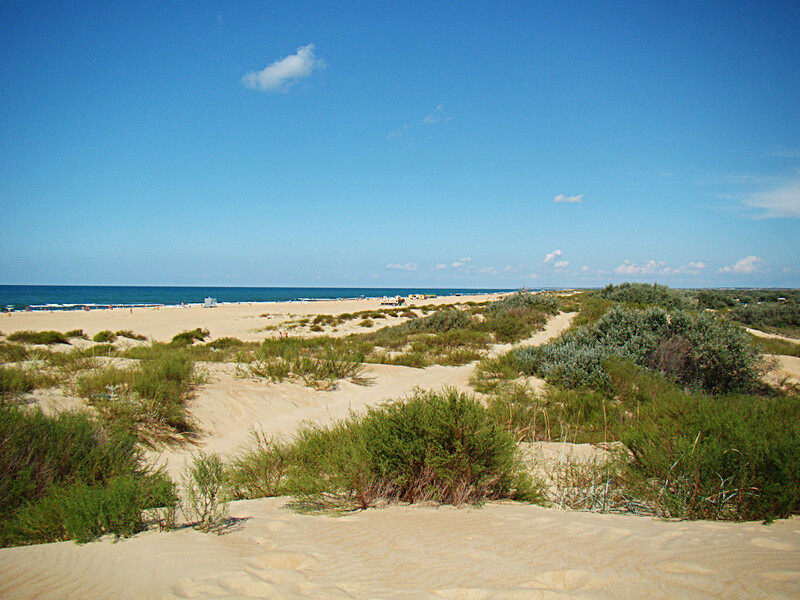 And for nature lovers, not far away from the city lies the perfect place to relax away from the crowded beach and its bloody history: The Vityazovo pit and Anapa dunes. Here you can visit the beach tourism center next to the Black Sea. You won’t regret it. Anapa is located about 170 km south of Krasnodar on the Black Sea coast between the marine city of Novorossiysk and the vacation resorts of Gelendzhik, Sotchi, and Adler. A road trip by car along the coast will take you to the most beautiful places of the warm and sunny Russian South! Not a fan of the heat? Check out these 7 fantastic Russian getaways! Which Russian city is most popular among foreign tourists?